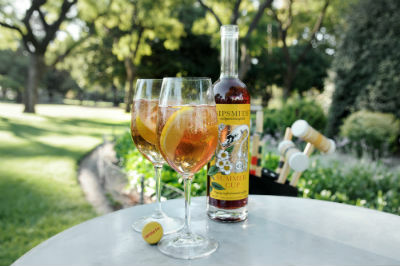 A favourite with the Country Life team, the Sipsmith Summer Cup is refreshing and sophisticated. Fill a glass with ice, add the Sipsmith Summer cup, and simply top with lemonade. 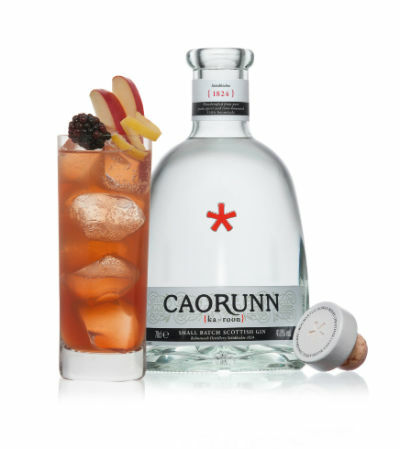 Rhubarb flavoured cocktails is a sure fire sign that the British summer has arrived and the Chase Rhubarb Vodka is completely delicious and perfect for this elegant tipple. It’s difficult not to smile at just the name of this popular summer drink. Simple to make, it will go down a treat. Add the liqueur to the vodka and top with the fizz. 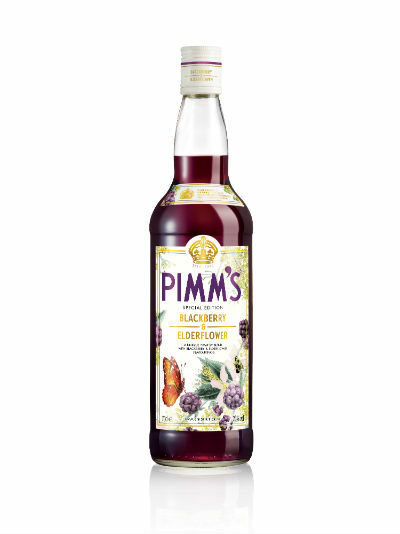 An essential component of the British summer, Pimm’s is now available in blackberry and elderflower and is just as delightful as the original. 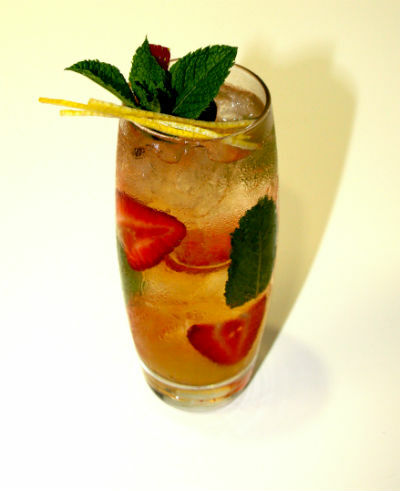 Pour the Pimm’s into a long drink glass with ice and top up with lemonade. Shake the vodka, lime juice and angostura bitter with ice and strain into a glass. Add ice and top up with ginger beer before stirring.  If you’re a whisky fan, this is the perfect summer drink for you, as it blends Bell’s whisky with more summery flavours. Pop your seasonal fruits in a high ball glass with ice. Add the Bell’s whisky, elderflower cordial, lemon juice, honey and camomile liqueur and stir, then top up with soda and lemon balm.